Excellence in High-Performance Luxury Living. 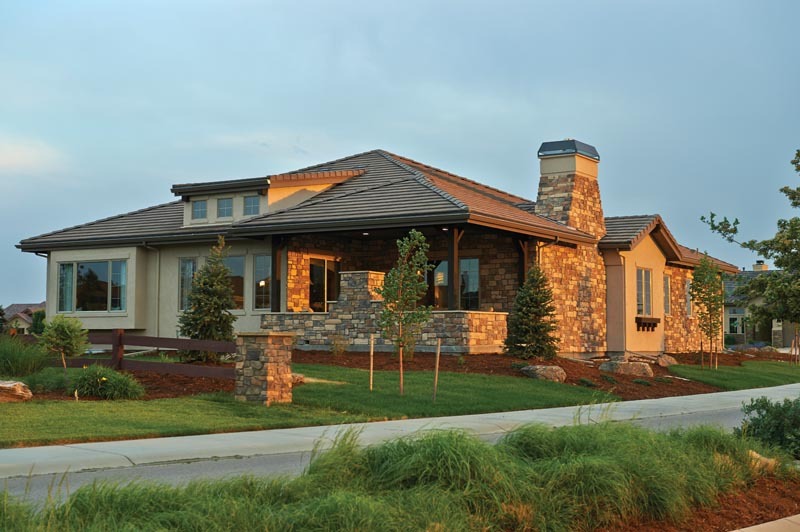 About designing and building your dream home as well as our collective achievements; including being one of only a handful of U.S. EPA’s exclusive Energy Star builders in the state of Colorado in addition to constructing all of our homes to exceed the latest International Energy Conservation Code. 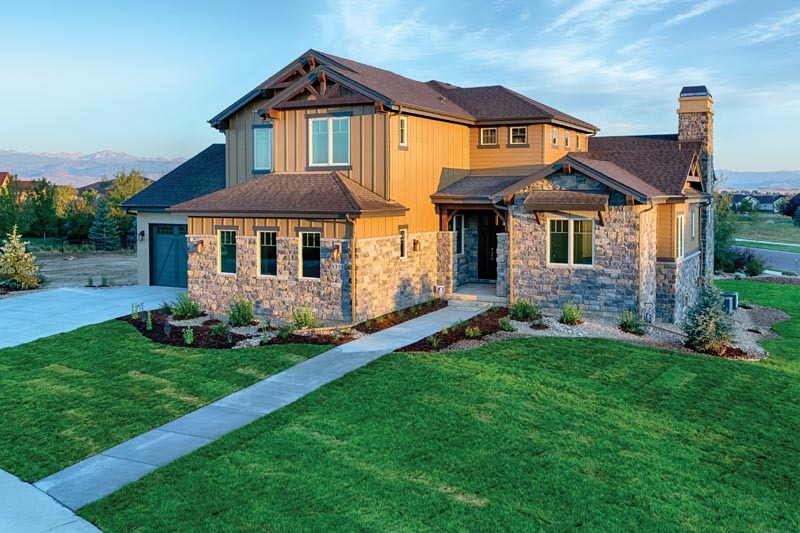 ENERGY STAR certified homes are at least 10% more energy efficient than homes built to code and achieve a 20% improvement on average, while providing homeowners with better quality, performance, and comfort. 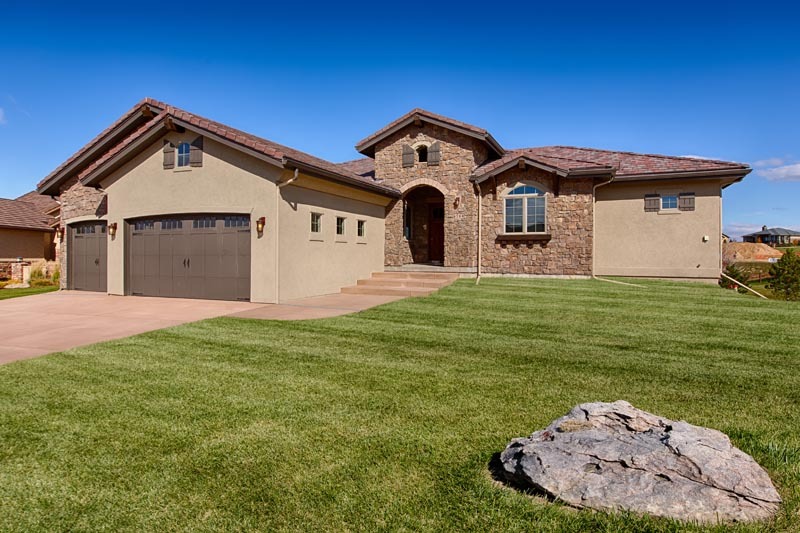 We build new homes in Denver, Arvada, Lakewood, Boulder, Westminster, Longmont, Lafayette, Erie and the surrounding Colorado Front Range. 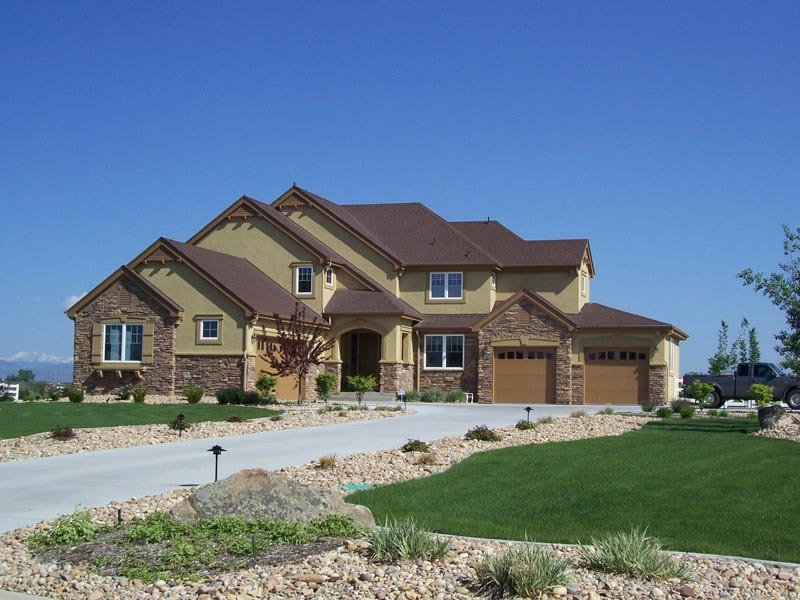 We have lots in some of the finest Colorado communities with home plans for every lifestyle. Designed and Built For the Way You Really Live! We’re an industry leader in energy efficiency and Built Green practices, and one of the first Energy Star builders in Colorado. 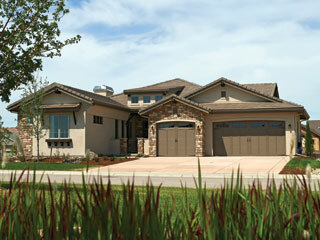 All Sopris homes are designed and built to exceed the latest International Energy Conservation Codes. 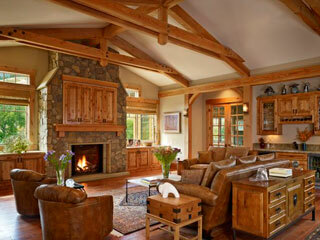 As you tour our site we hope you’ll see the “Sopris Difference” in just about everything we do. 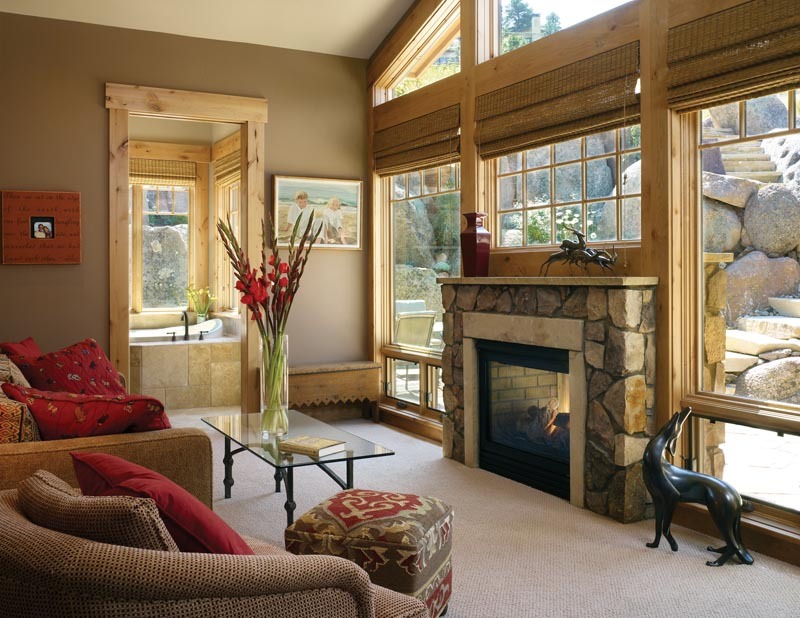 Sopris Homes is an award-winning new home builder based in Boulder, Colorado with over 25 years experience. Let Sopris build your dream home using one of our award-winning portfolio plans or your custom design on our lot or yours. Sopris builds in Denver, Arvada, Lakewood, Boulder, Westminster, Longmont, Lafayette, Erie and Colorado Front Range communities. 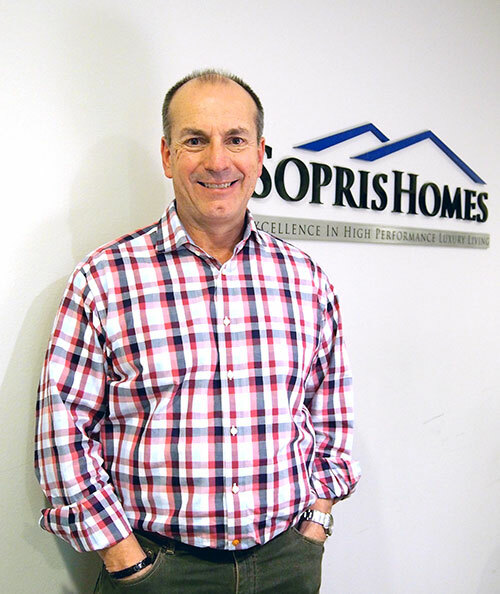 The staff of Sopris helped to make the process of building our home truly exceptional. It’s remarkable to have it completed with quality craftsmanship within such a short period of time… July H.
My wife and I would like to express our gratitude t you and your staff on the professionalism you all have had during the building of our new home. 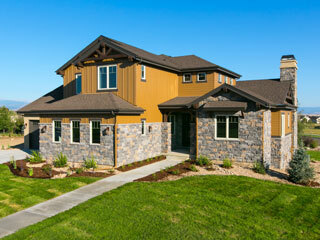 The home is built beautifully and very sound, with all the right options…. Tom C.